from 21st editions. 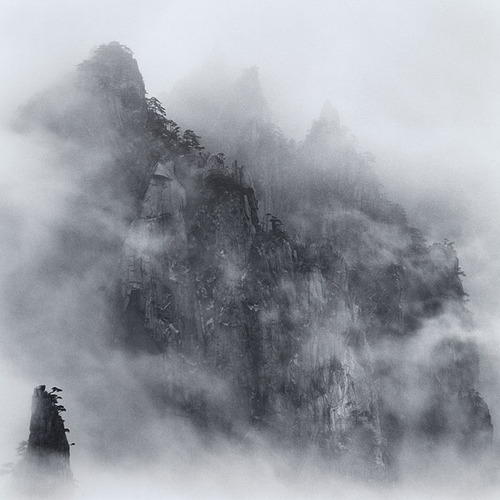 huang shan is an illustrated book of tang poems and platinum prints in a limited edition, designed by mike russem at kat ran press. yours for a mere $8500.